SeaRobotics is a highly skilled and professional team of experts. Our talented employees are the reason SeaRobotics is one of the fastest growing companies in the marine robotics industry. 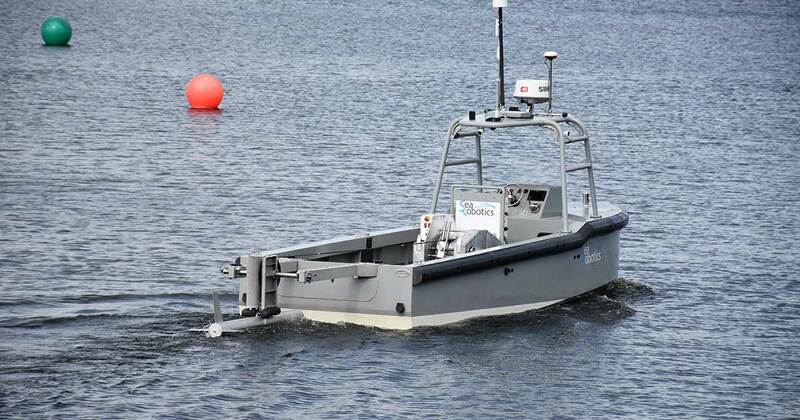 SeaRobotics specializes in developing products and technology for the maritime industry, producing autonomous, semi-autonomous and remote-control systems. Our focus is on commercial, government, and defense markets around the world. Our secret to creating leading edge technology and achieving levels of excellence seldom seen in businesses is our ability to attract talented individuals who are leaders in their respective fields. 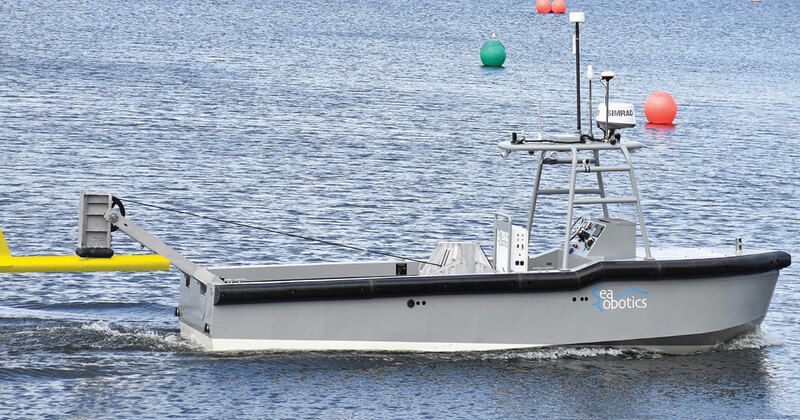 Autonomous unmanned smart vessels specifically designed to meet any operational need. Our patented technology provides a revolutionary capability for hull / tank inspection and cleaning. We provide various sediment & flocculent sampling systems for deployment in maritime projects. SeaRobotics engineering professionals and high-specification facility allow for the delivery of superior products. SeaRobotics’ extensive experience in many sectors of the maritime industry allows for a deep understanding of our clients needs. Providing clients with field training, support, and exemplary customer service is our highest priority. We provide the best customer experience possible and we stand behind our products, service, and reputation. 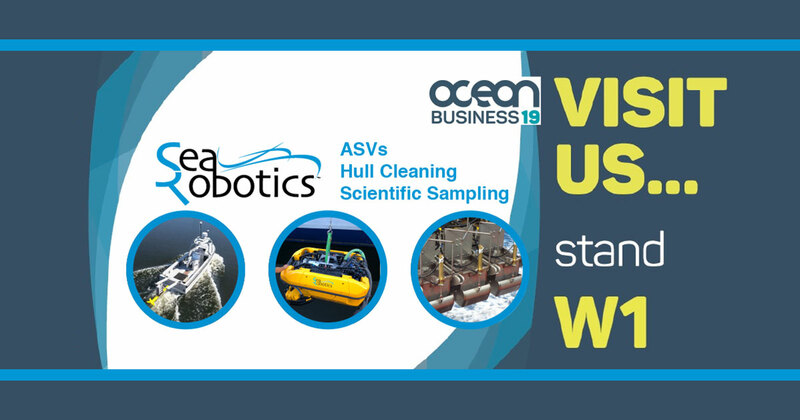 The maritime sectors we operate in are very complex and with the rapid rate of change in the ASV sector we have to remain agile and responsive to stay ahead in a maturing industry. Our solid foundation of knowledge, experience and expertise in a wide range of engineering disciplines allow us to evolve and remain responsive to challenges. Our ability to customize product allows us to quickly develop solutions and help our customers tackle their toughest projects. Hiring talented and experienced engineers allows us to anticipate trends, opportunities, and challenges and respond accordingly. Our professional staff has a wide range of experience and expertise and we pride ourselves on being able to create affordable solutions to unique problems across multiple marine industries. Our goal of delivering professional level customer service and affordable products translates into our clients getting the maximum return on their investment. We avoid the costly mistakes that inexperienced companies sometimes make, and our rich history of development and problem solving allow us to deliver the results our clients need and expect. Contact a SeaRobotics representative today and ask how we can help.